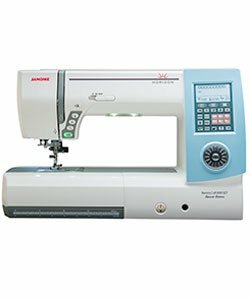 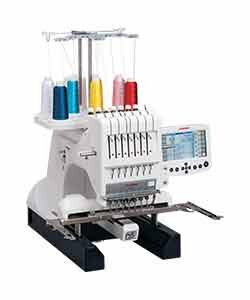 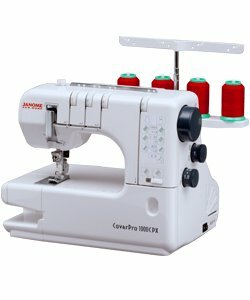 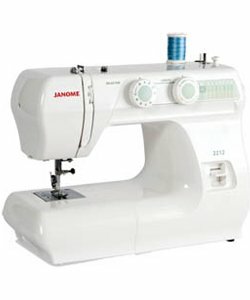 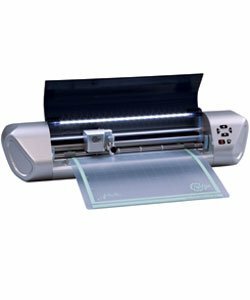 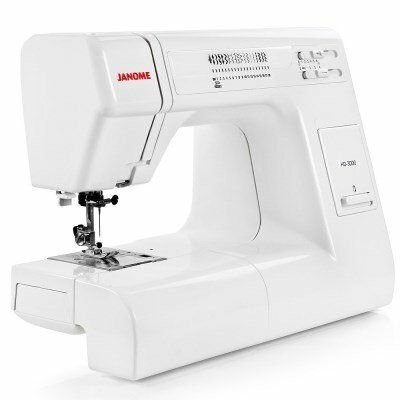 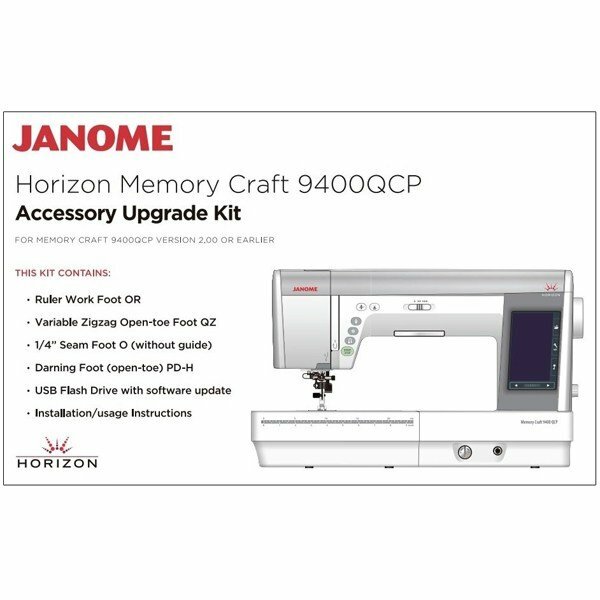 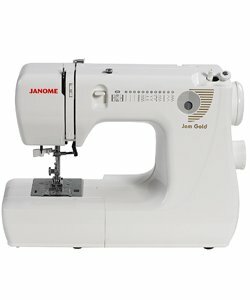 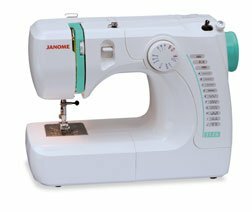 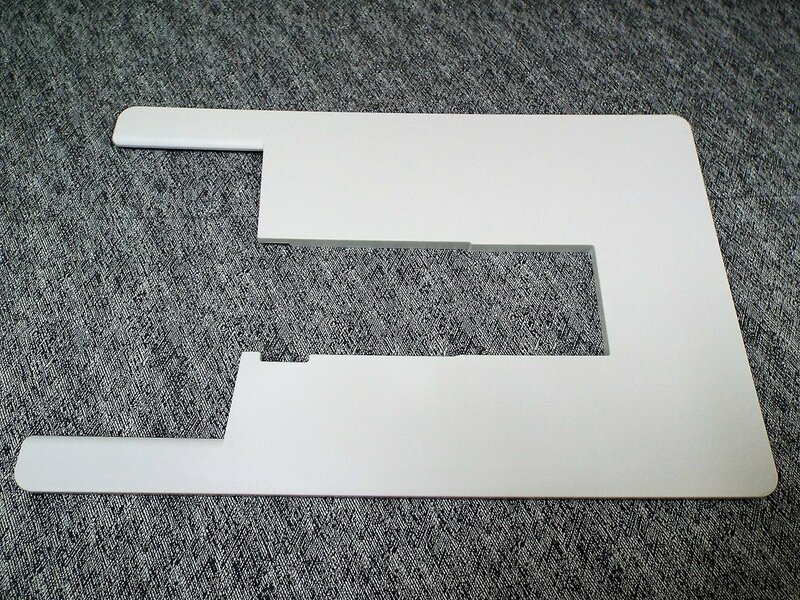 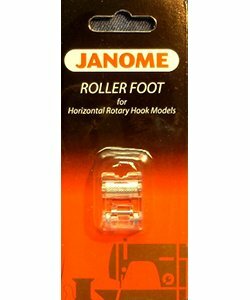 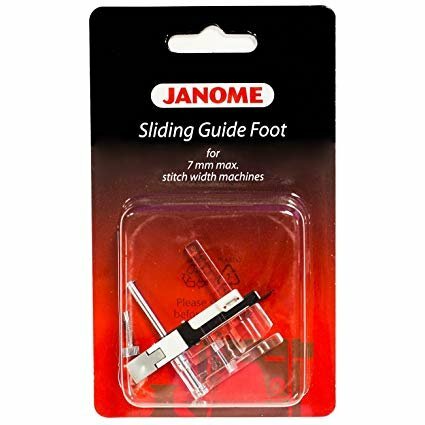 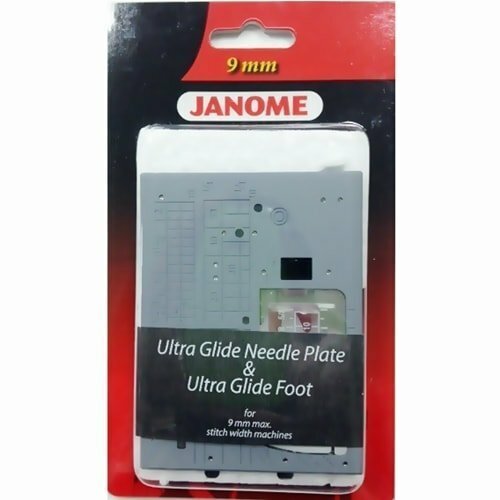 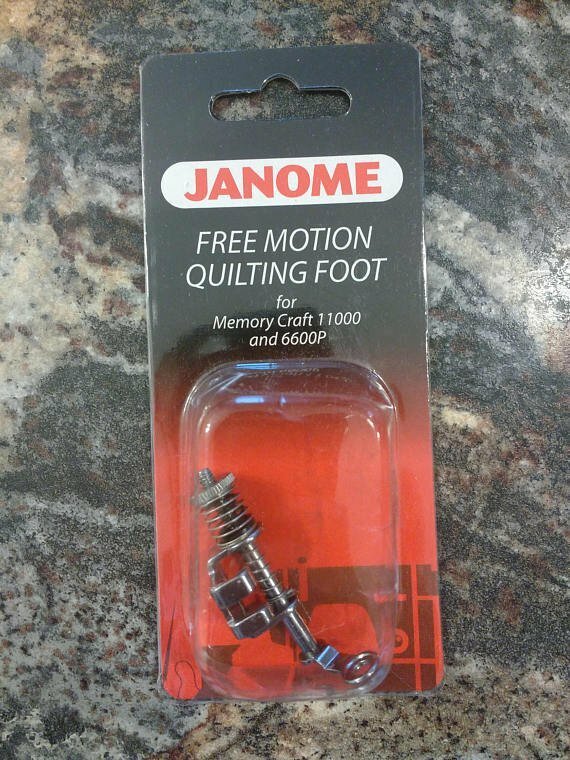 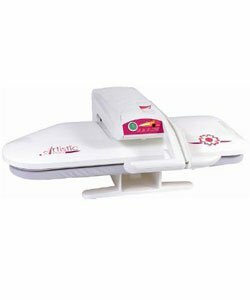 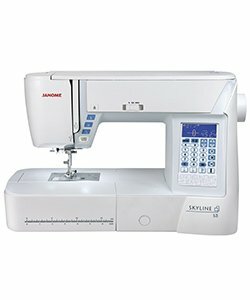 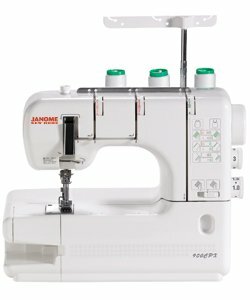 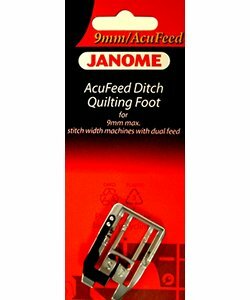 Janome products have been at the cutting edge of sewing technology since the earliest days of its founding. 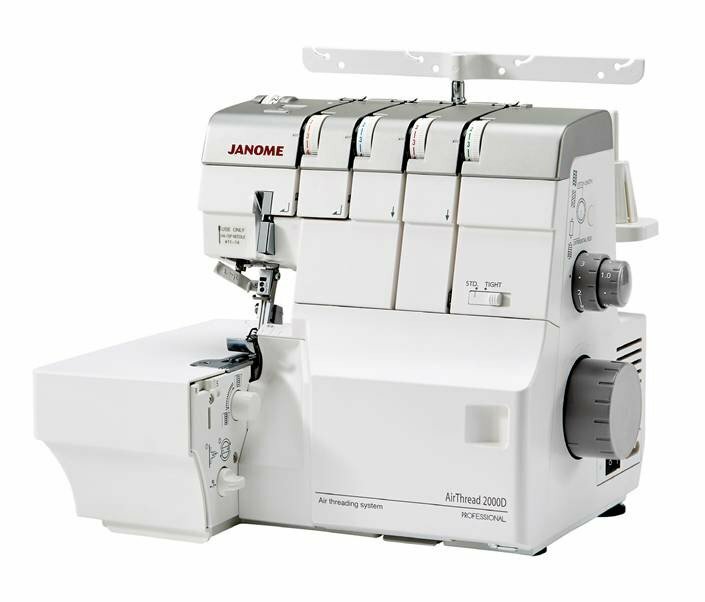 Janome’s mission is to produce machines that inspire creativity and innovation, yet are simple to use. 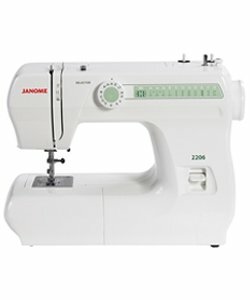 Janome knows the most important thing about its products is not the machines themselves, but what you create with them. 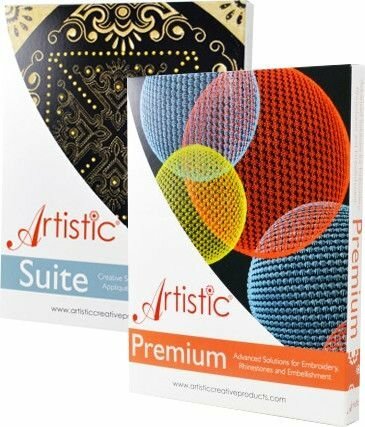 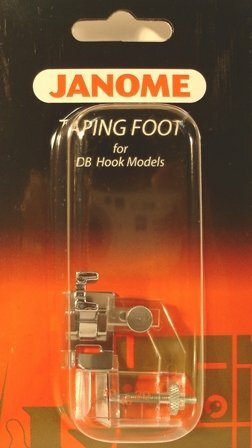 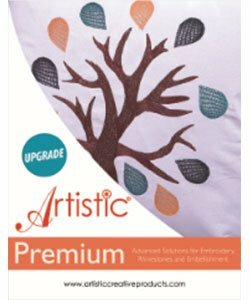 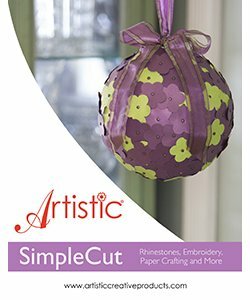 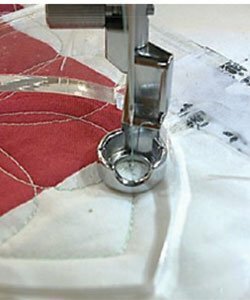 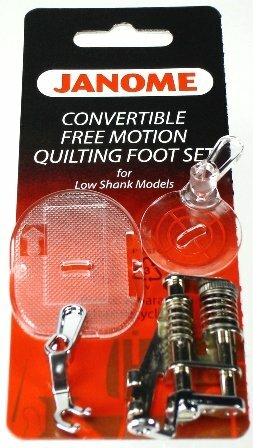 The better your tools, the more inventive, artistic and pleasurable your sewing experience is. 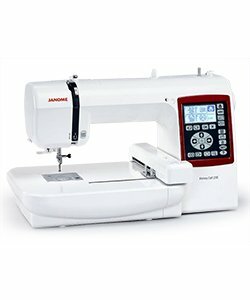 Janome brings you that and more with its first-rate sewing machines. 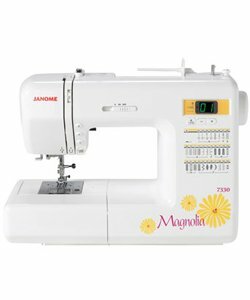 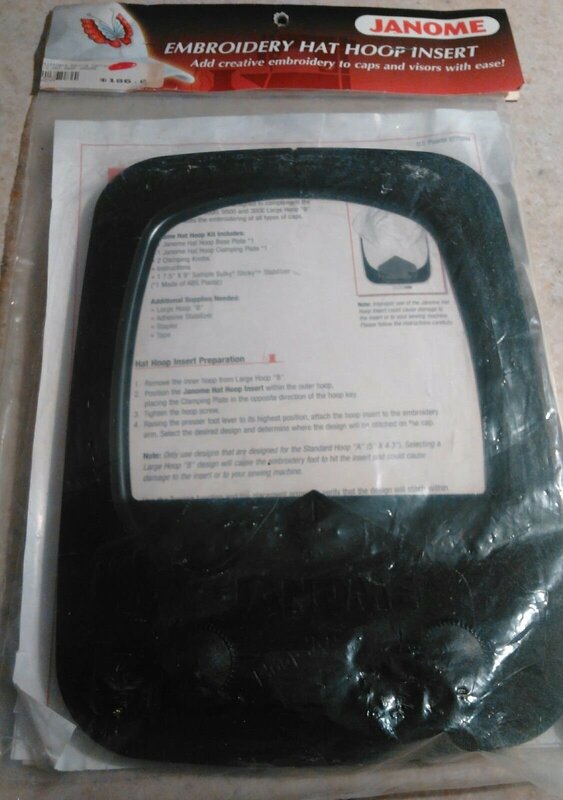 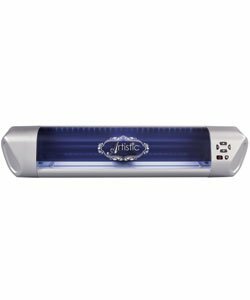 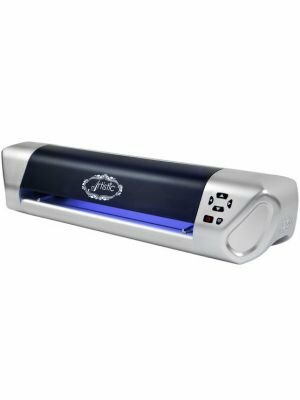 Check out some of the models that are popular in our Casper and Cheyenne stores, or click the Janome logo for more information.